The state of West Bengal recorded scattered light to moderate Monsoon rainfall activity during the past day. In fact, Kolkata also observed light rainfall activity in the last 24 hours. Though, the weather is warm and humid. 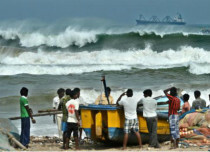 The well-marked low-pressure area lies over the northern parts of Coastal Odisha. Simultaneously, the axis of Monsoon trough is passing through South Gangetic West Bengal. 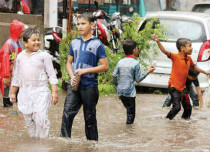 In wake of these weather systems, moist southeasterly air mass with moist laden winds will be affecting many districts of West Bengal in terms of rains. 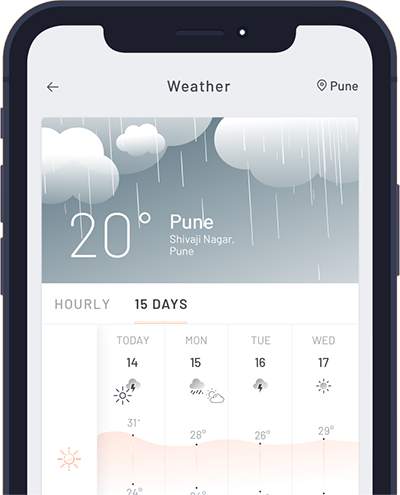 As per weathermen at Skymet Weather, the western districts of Gangetic West Bengal and districts of Sub Himalayan West Bengal would witness moderate rain and thundershower activity. 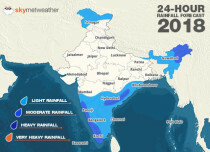 Places like Purulia, Bankura, Digha, Midnapore, Canning, Diamond Harbour, Jalpaiguri, Coochbehar, and Siliguri are expected to witness moderate Monsoon rain and thundershower activity. Meanwhile, the reaming districts of West Bengal would settle with scattered light Monsoon showers. 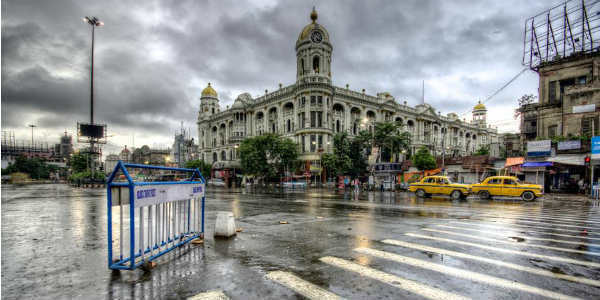 Therefore, the capital city of Kolkata will also light rain along with warm and humid weather conditions.